So it is week 6 round up time and this time it is all about pastry. 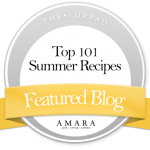 I love making pastry, but I know that for some of the bake along bloggers, pastry can be their nemesis . 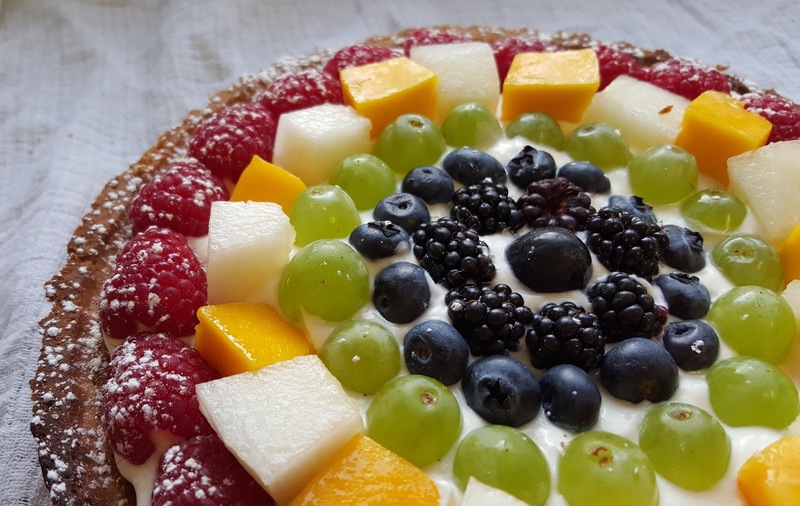 However, this did not stop 25 of us entering with our delicious sweet pastry recipes – meaning a lot of deliberating for me as to who will be crowned Star bakers this week. Well surprise, surprise, no one attempted the savoury cheese filled pastries from Cyprus, therefore, I am going to award more than one badge for my favourite frangipane tarts instead. This Victoria Plum Frangipane which looks lovely, and a perfect source of comfort food – yum! 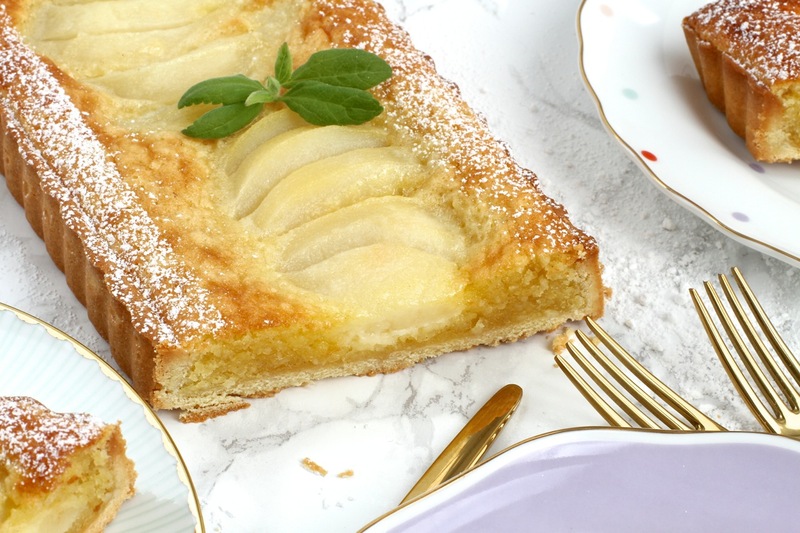 I also think this Pear Frangipane Tart is so pretty and perfectly made – almost looks too good to cut into to eat! 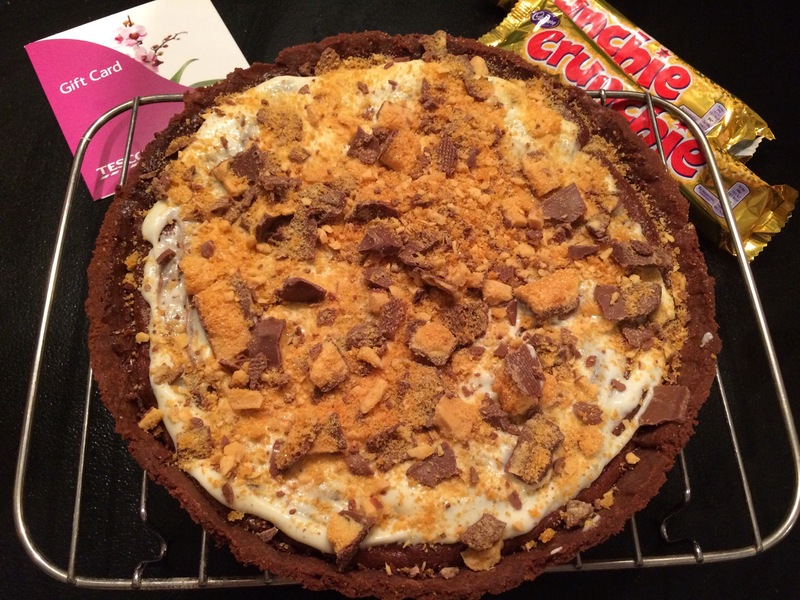 And, although not a frangipane in the traditional sense, I must award a badge to this Chocolate Crunchie Fragipane – I mean look at it naughty, yes, but oh so good I bet! I would love to try this myself. Only two of you took the plunge to make your own puff pastry and then turn them into little retro party finger food. 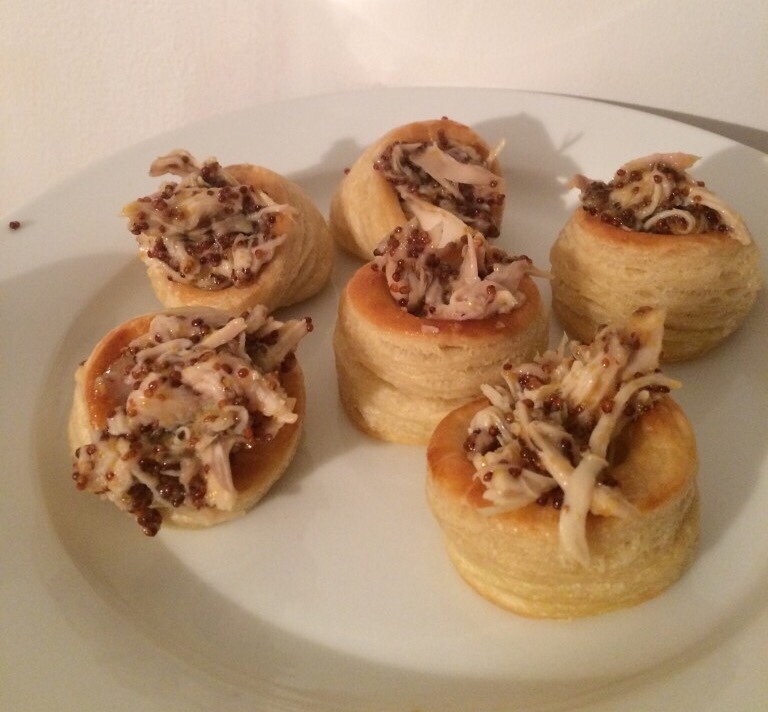 As much as I was really impressed with Helen’s dairy free chocolate vol-au-vents, I like a savoury one myself so therefore well done to Paula’s savoury vol-au-vents, although I am not a fan of egg mayo and cress, so just the honey-mustard chicken ones for me please! 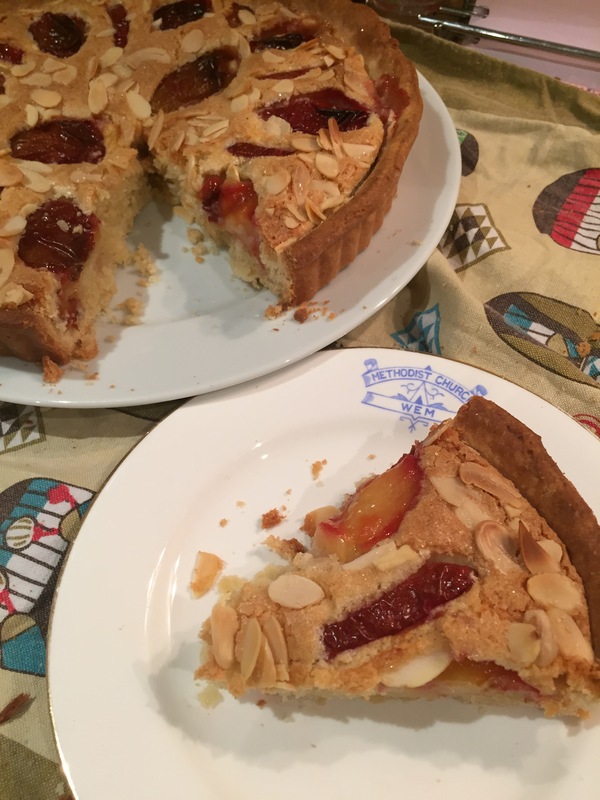 This week was the first time I had made a frangipane – now I need to have a go at some of these as I loved them!